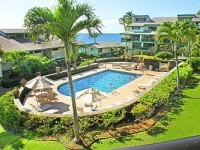 Rates from $1750/Week, plus Tax, $175 Clean Fee, $50 Reservation Fee, $1000 Refundable Security Deposit. 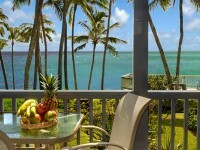 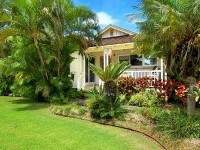 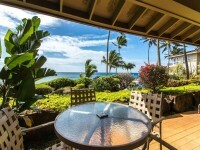 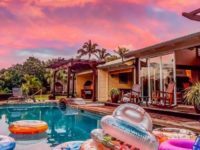 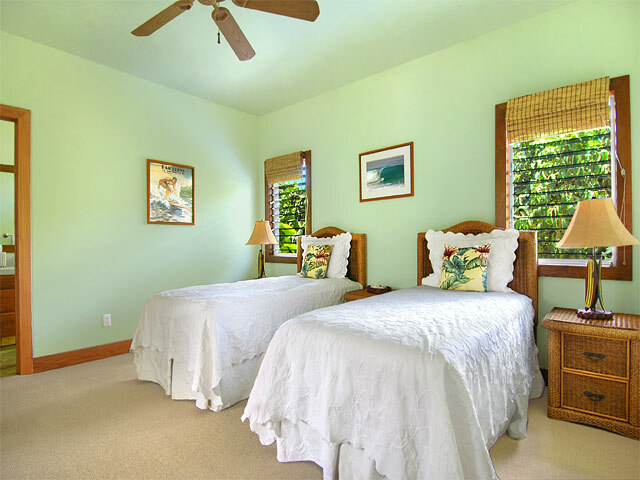 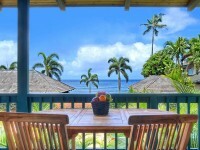 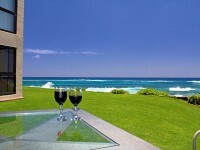 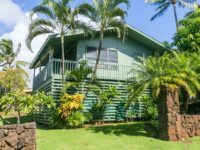 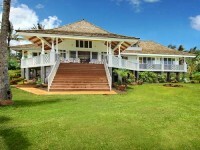 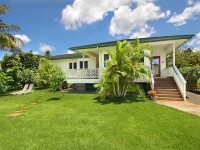 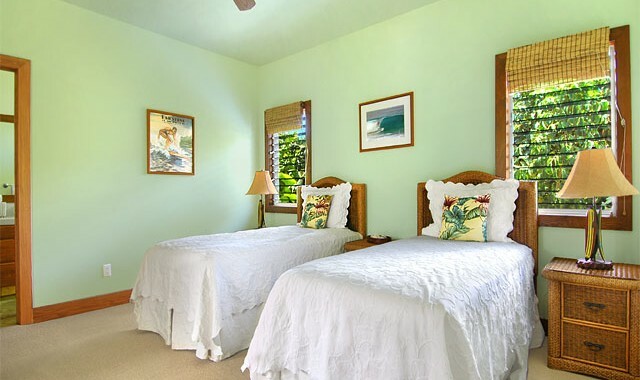 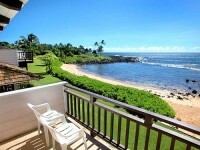 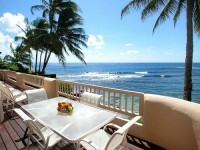 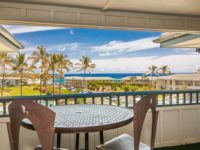 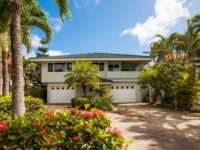 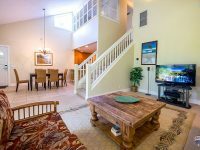 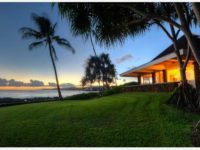 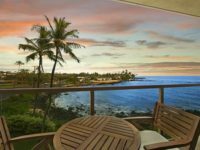 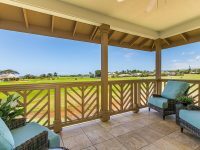 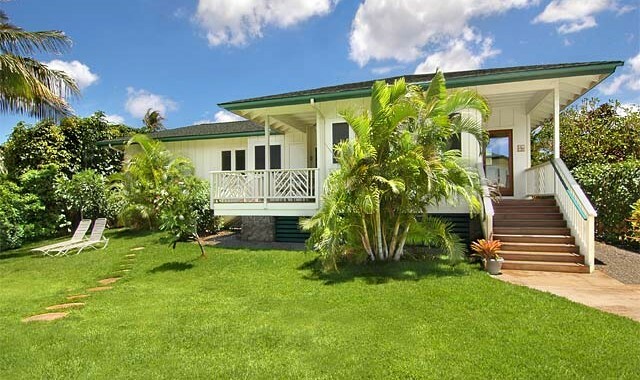 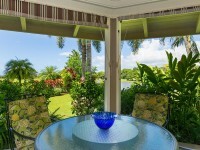 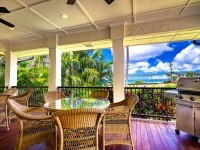 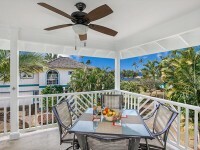 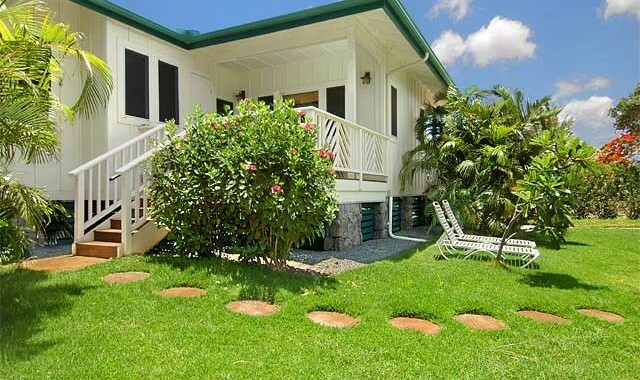 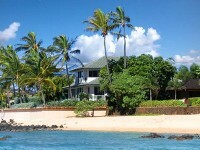 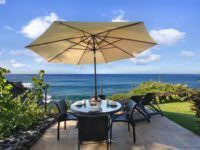 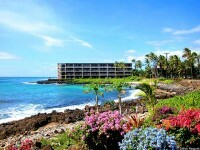 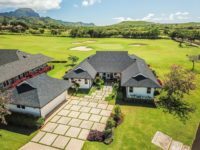 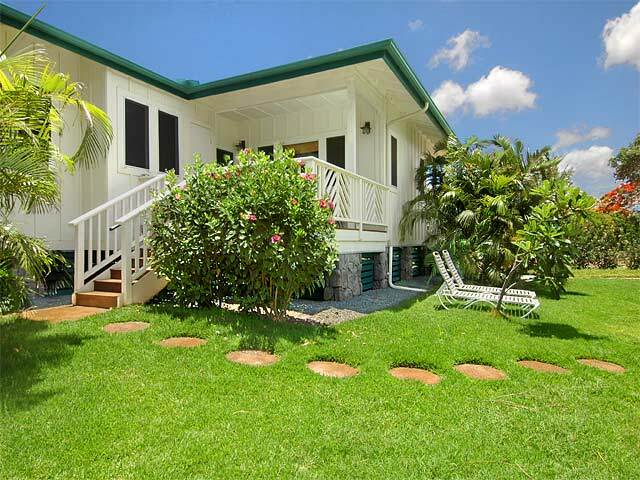 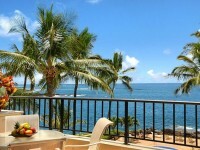 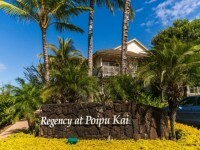 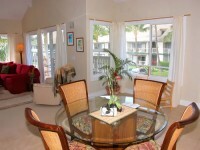 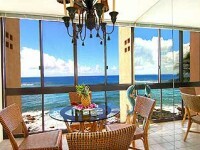 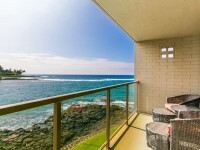 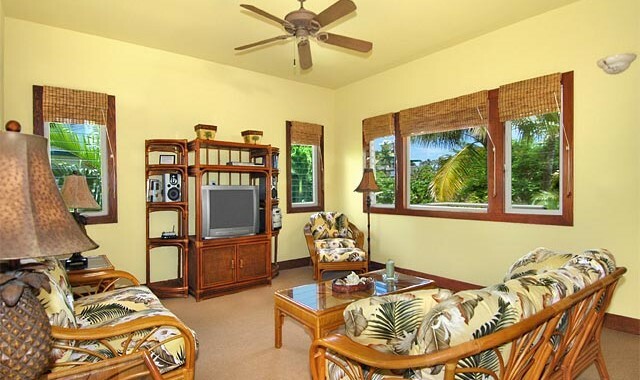 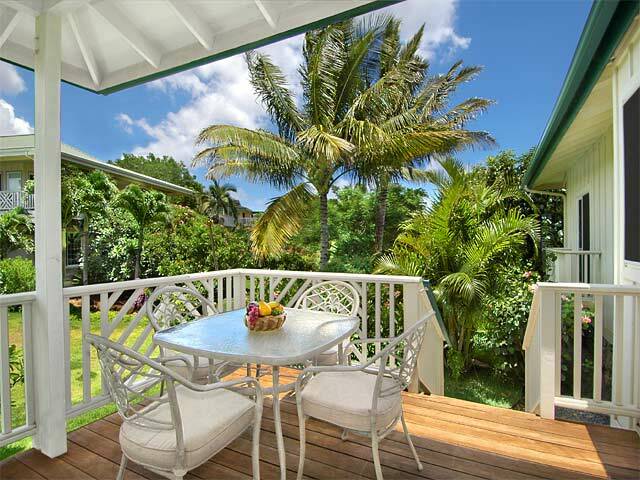 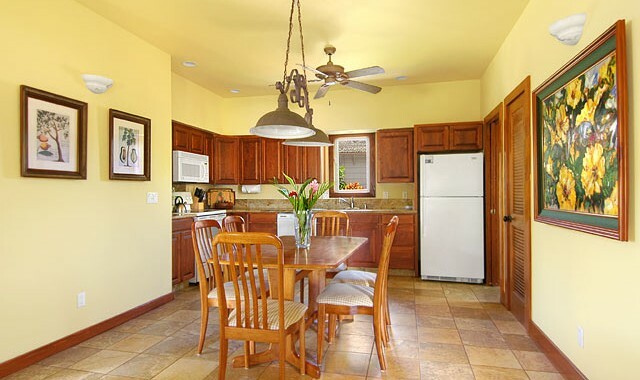 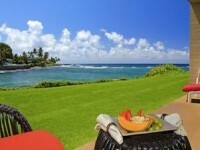 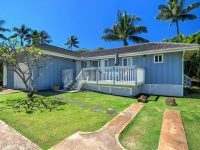 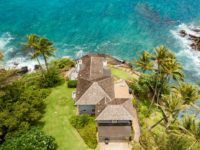 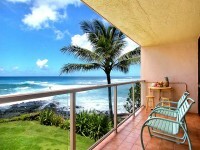 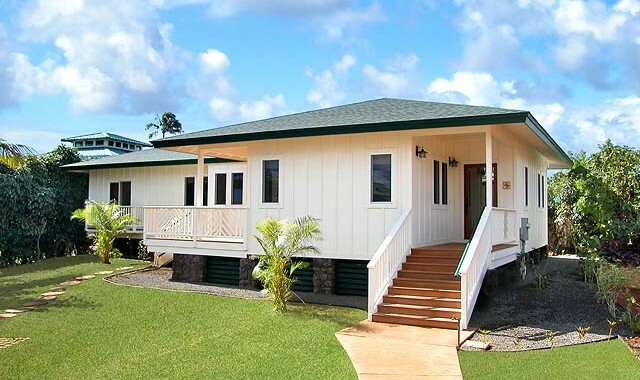 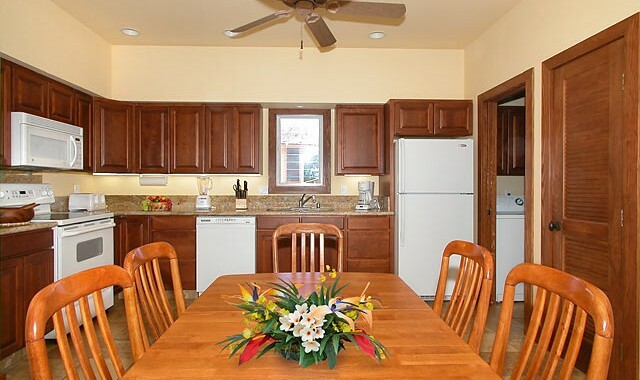 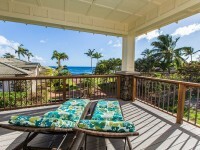 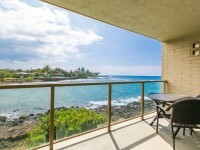 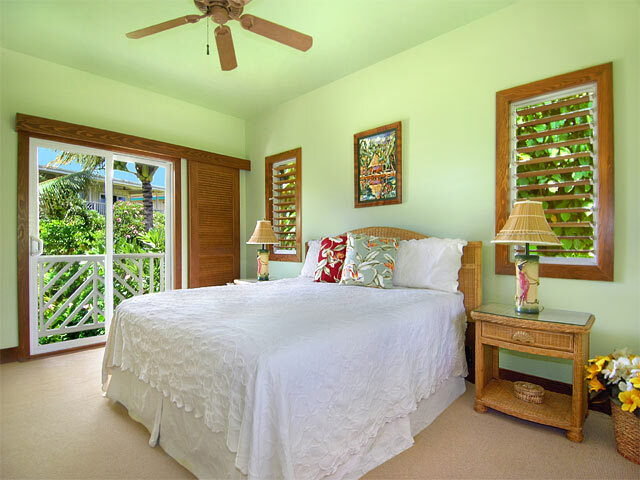 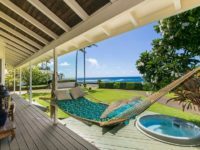 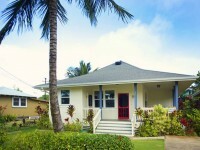 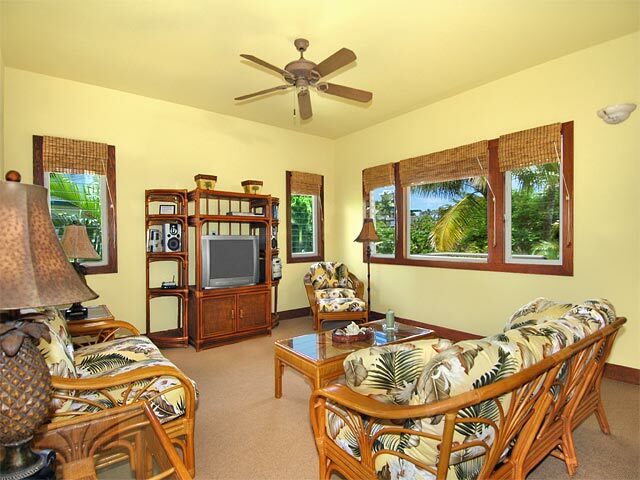 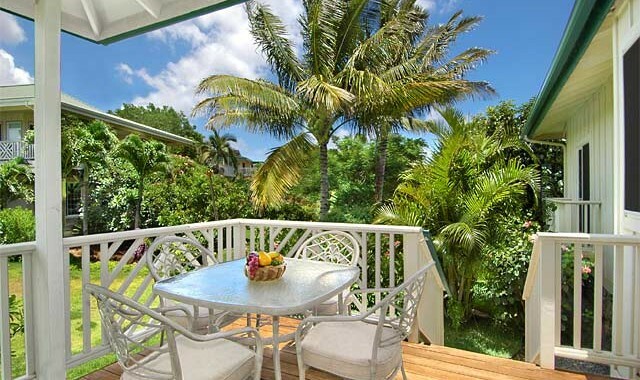 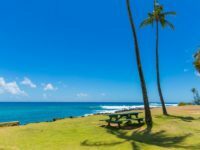 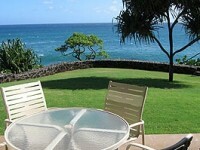 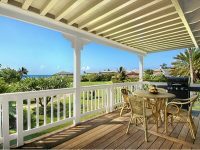 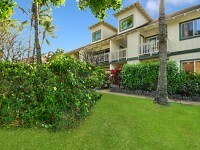 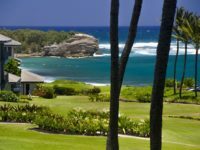 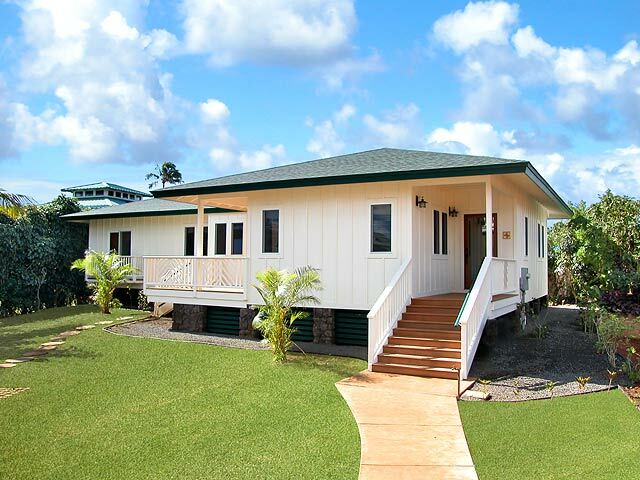 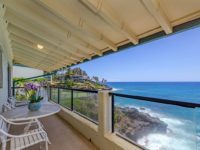 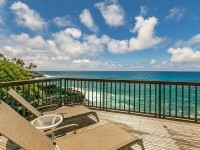 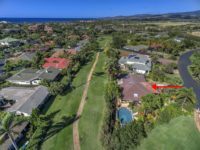 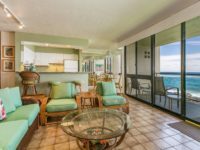 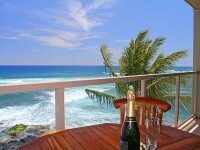 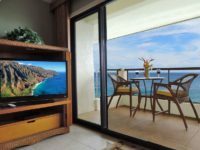 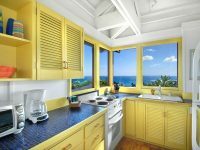 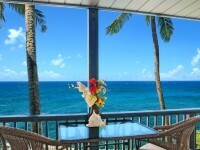 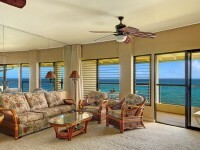 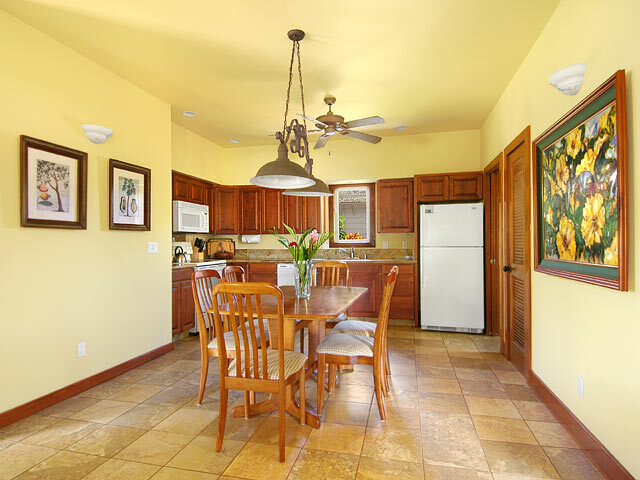 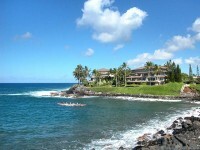 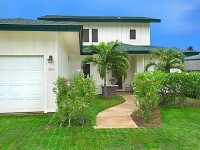 POIPU, KAUAI VACATION RENTAL: Poipu Ahe Lani is the perfect vacation hideaway for those wanting quality surroundings and close proximity to Poipu’s stunning beaches, dining and golf. 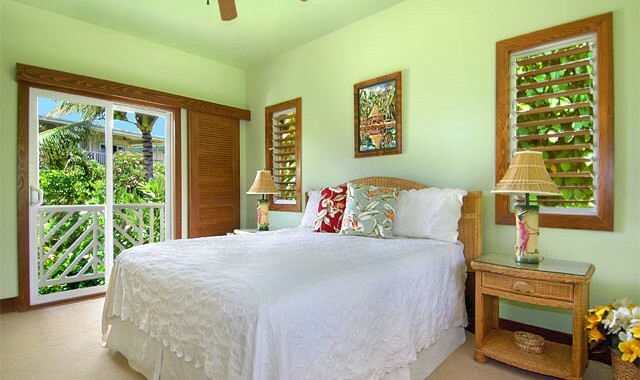 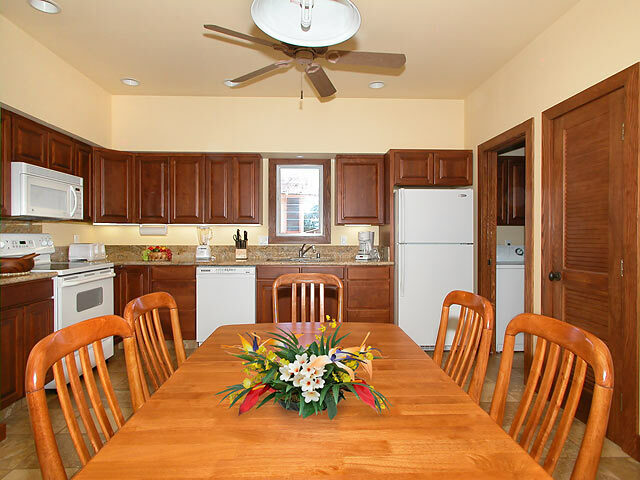 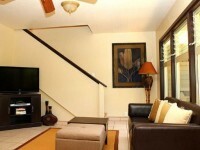 Newly constructed and beautifully decorated with attention to every detail insure a memorable vacation at Ahe Lani. 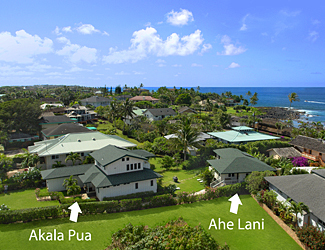 Adjacent property is the Poipu Akala Pua.